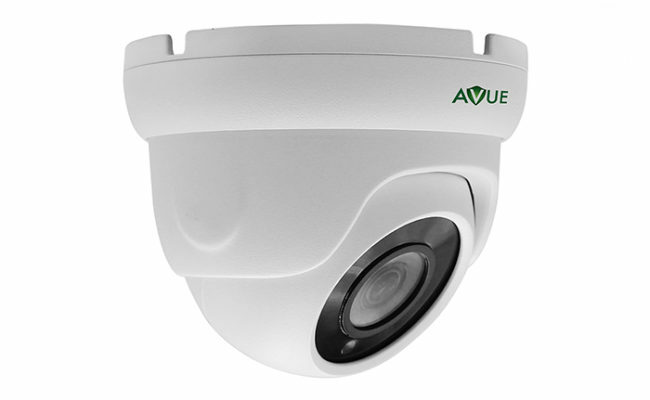 AV755IR 2.8mm wide angle lens turret Turret camera uses advanced imaging technology with resolution as high as 1080P. 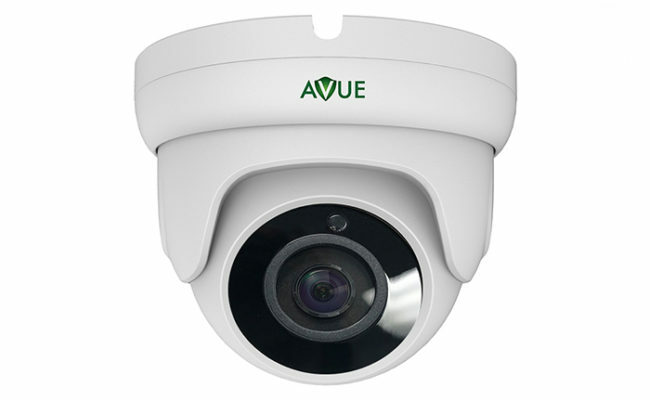 If your DVR system is the standard definition you can change the camera output video output to analog. powerful OSD menu that features BLC, ATW, DNR, DWDR, Auto day/night, and more.